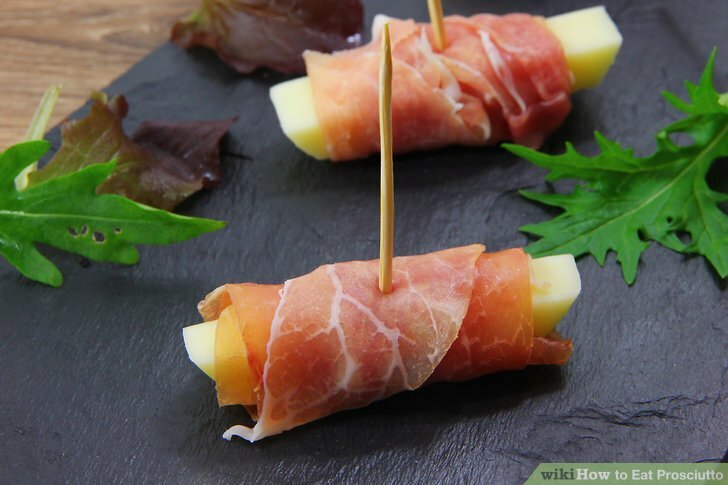 Make crispy prosciutto chips for a delicious and simple on-the-go snack. 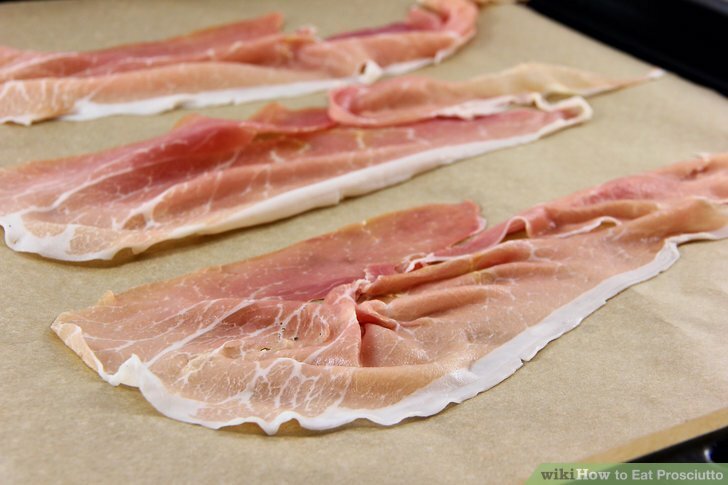 Set your oven to degrees and place slices of prosciutto flat onto a piece of parchment paper on a large cooking tray. 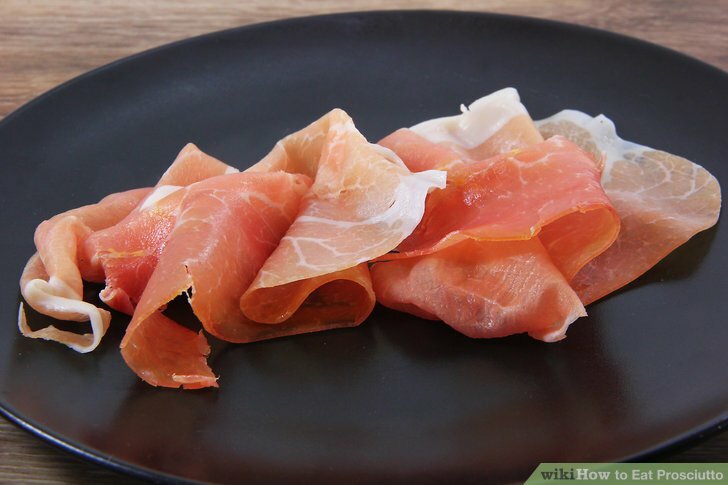 Cook for about 12 to 14 minutes, depending on how crispy you want your prosciutto “chips” to be, and let cool. 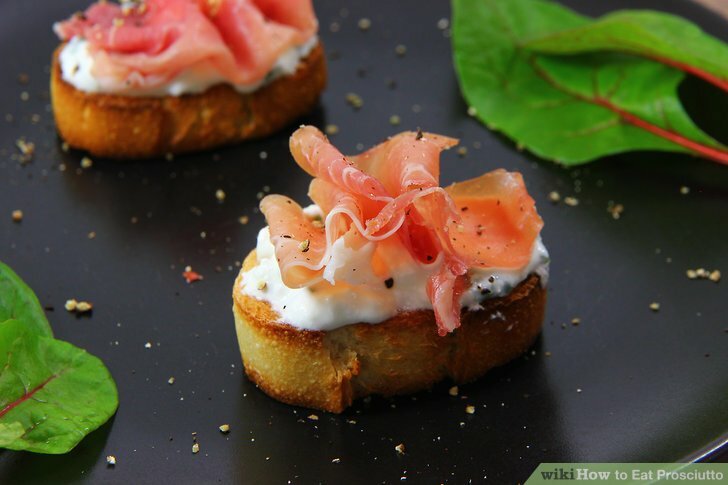 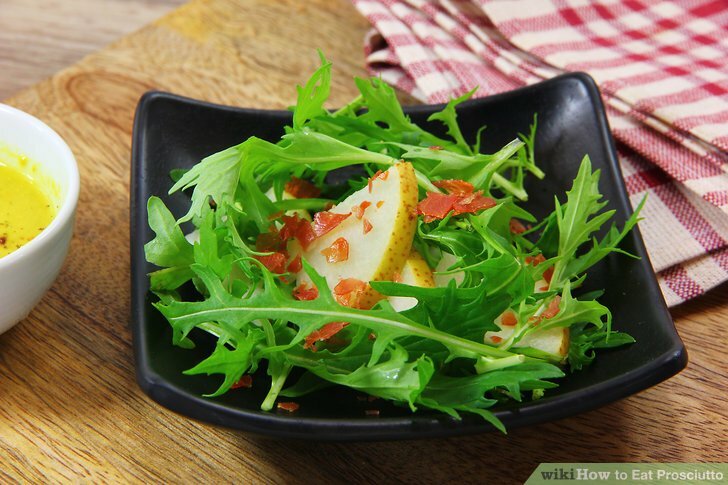 Mozzarella di Bufala: A variety of mozzarella created with milk from the Italian buffalo, it enhances the ****eriness of the meat and harmonizes with its sweeter flavors. 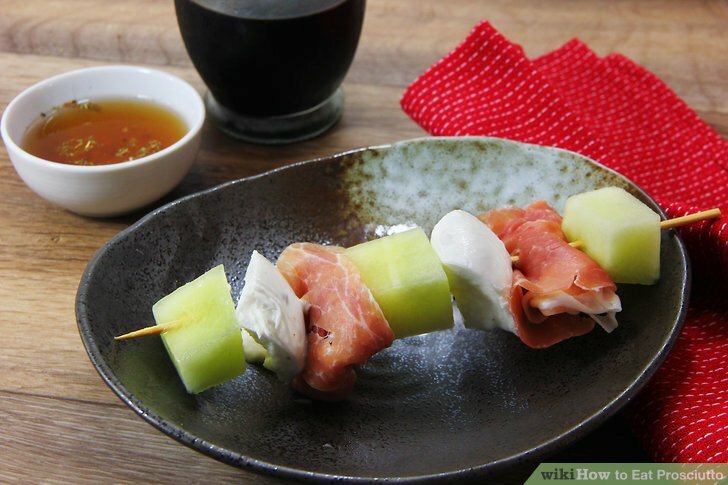 Spiral prosciutto around spears of asparagus for a mouth-watering appetizer. 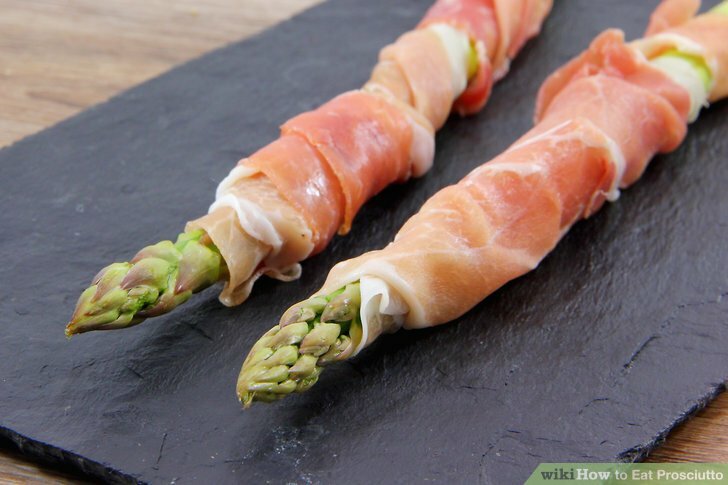 Twist the prosciutto around spears of asparagus while the oven preheats to degrees. 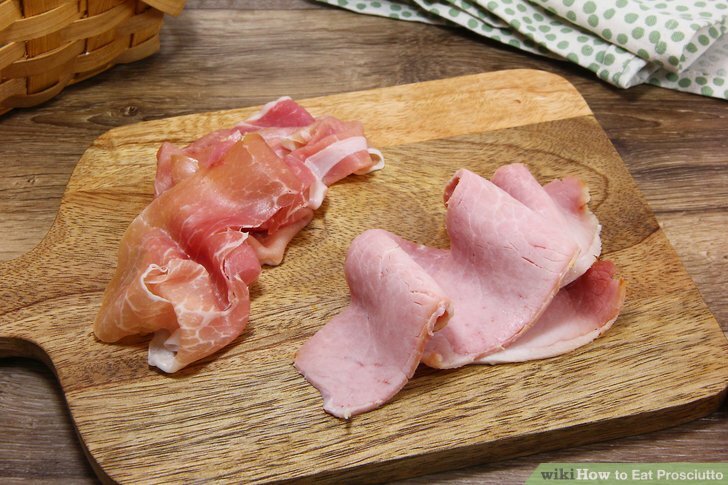 Place your spears into the oven on a baking sheet coated in olive oil and let them bake for about 5 minutes. 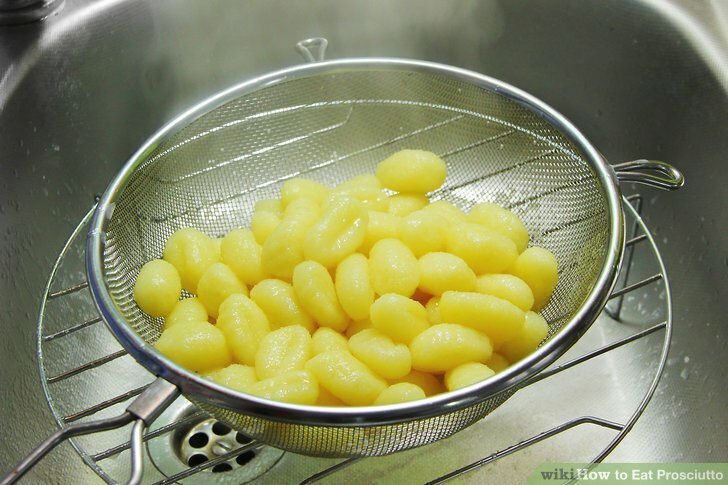 Turn them over and bake them for another 5 minutes before removing them.